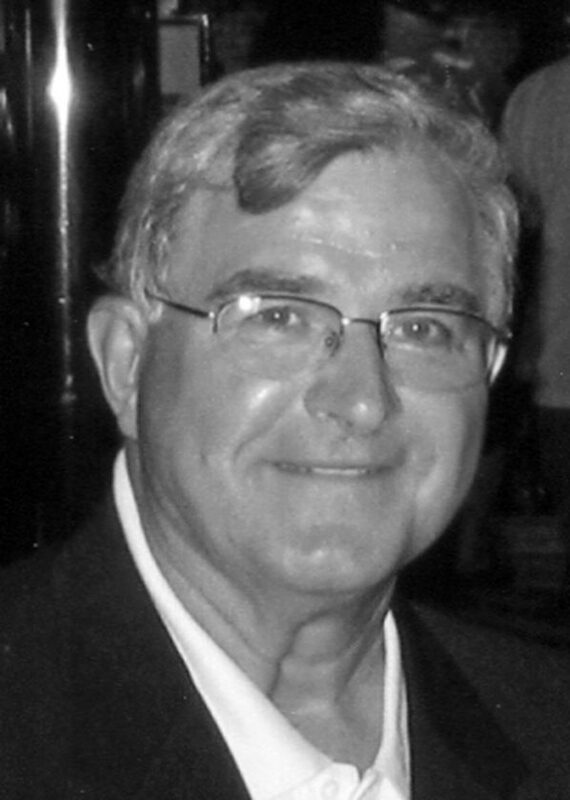 Frank T. Rozen, age 69, of Dunkirk, passed away early Wednesday morning, June 14, 2017 at the Chau-tauqua Nursing and Rehab Center after a lengthy ill-ness. Born In Dunkirk July 10, 1947 to the late Joseph and Stephania Tofil Rozen. He was a 1965 graduate of Cardinal Mindszenty High School and a veteran of the US Army from 1966 to 1968. Mr. Rozen was a police desk sergeant with the Dunkirk Police Depart-ment, retiring in February of 2002. He enjoyed his family and gardening. He was a member of BMA — St. Hyacinth’s Church, the 1st Ward Fal-cons Club, the Dom Polski Club, the Dunkirk Police Benevolent Association, and the New York State Police Benevolent Associa-tion. Surviving are his wife, Nancy Rozen, of Dunkirk; two daughters, Amy (Ryan) Corbett of Dunkirk and Tri-cia (Alex) Dobosh of Or-chard Park, NY; two sis-ters, Jane (late Benjamin) Henderson and Pauline (Daniel) Newman, and a brother, Joseph (Janet) Rozen, all of Dunkirk; grandchildren, Olivia Cor-bett, Brady Corbett, Jacob Dobish and Chloe Dobish; mother-in-law Mrs. Evelyn Wahlen; and several nieces and nephews also survive. Funeral services will be held Saturday morning at 9:15 from the Newman Funeral Home, Inc., and a Mass of Christian Burial at 10 o’clock from the BMA – St. Hyacinth’s Church with the Rev. Jan Trela officiat-ing. Entombment will fol-low in the Pieta Mausole-um at St. Mary’s Cemetery. Friends are invited to call at the funeral home from 4 to 7 p.m. on Friday.